A 3D printer prints the digital blueprint, which is characteristically called as CAD and is sketched by a 3D modelling software, to a physical object. A 3D modelling software, which are relevant to 3D printing, realizes a physical reality. A digital sandbox, which also can be referred to as a virtual sandbox, realizes a physical matter. A text-based HTML code generates a graphic layout and CGI (Computer Graphic Interface). A text-based programming language code generates CGI. Virtual Reality, which is a recently developed technology and is abbreviated as VR, imitates the physical world. Augmented Reality, which is abbreviated as AR, grafts a digital matter onto a physical reality. From among those terms, I would like to choose ‘Augmented Reality’ in order to flexibly reflect a realistic aspect. 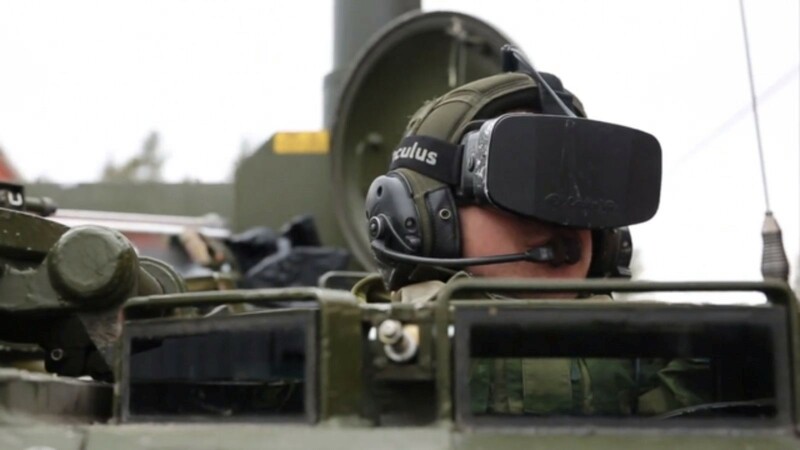 In terms of real cases, the Norwegian and Swedish armed forces utilize Oculus Rift, which is a virtual reality head-mounted display (HMD) and is developed by Oculus VR. And that HMD equipment is fully utilized for protecting a tank driver and for securing the wide observation angle. 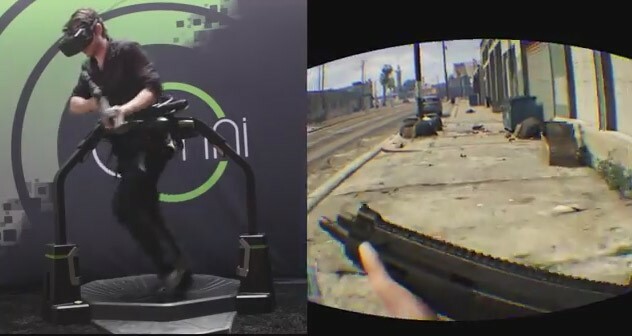 Furthermore, Oculus Rift also can be applicable to maximise user experience in playing video games. Grand Theft Auto 5 is the one of video games which can be played by wearing Oculus Rift. So it can be defined that Oculus Rift maximises a virtual experience onto the physical world. According to the advancement of information technology, the world has been totally changed. The distinction between the digital and physical world will become more blurred. Especially, the boundary between experience and matters in the virtual and real world is blurred by ‘Augmented Reality’. So to speak about the topic of this blog post, I would like to talk about the graffiti of Pompeii. Pompeii is also famous for its volcano disaster. Anyway, the graffiti shows the leaving traces of Ancient Romans. According to the advancement of information technology, we spend more than a terabyte on the Internet. And, every IT devices automatically send our information in real-time. So, it can be defined that we leave a trace and history. George Orwell’s 1984, which also is famous for Big Brother, is realized. According to the lecture which was held on the 9th academic week, we learned something important which is implicated to the modern society of today. Nowadays, each individual is connected to the online network. To prove that sentence, I would like to refer the definition of the digital persona which is defined by Roger Clarke. Clarke (1994) defines the digital persona as a model of the individual which is digitally established by collecting, storing and analyzing data about each person. When it comes to the digital persona, a hashtag has emerged as the important role in terms of aligning and categorizing the data which are relevant to the digital persona. The hashtag has been used mostly by a social network service, such as Facebook, Twitter, blogs, and so on. So to speak about the advantages of using a hashtag, the hashtag helps to comfortably align data in order to establish big data which is a large data collection and an information extraction technology. Furthermore, the hashtag helps to categorize users’ tastes based on the big data. For example, I hereby attach the link (http://www.tweetping.net/); this hyperlink is connected to the site which shows visualized Twitter activities in real-time. On the other hand, a SNS user must consider a hashtag abuse to avoid linguistic pollution. Personally, I just start twitting recently after attending the BCM112 class. I cannot deny that it is a fun activity. Moreover, Twitter connects me with local people; so-called the era of glocalization. Nowadays, the digital persona has become one of the important element of the digital era. At the same time, the big data, which is mentioned in this blog post, also has been magnified. Cazier, C 2013, Hashtags as Big Data, pmdigital, viewed 13 May 2015, <http://www.pmdigital.com/blog/2013/07/hashtags-as-big-data/>. Today, I would like to introduce my Prezi which is relevant to the topic. This presentation (http://prezi.com/ya_rzhc9xont/?utm_campaign=share&utm_medium=copy), which was published on Prezi, describes how citizen journalism can be defined, the people who can be considered a citizen journalist, what has made them access, and how the journalism works in our society. I hope you will enjoy the Prezi. Radsch, C 2013, ‘The Revolutions will be Blogged: Cyberactivism and the 4th Estate in Egypt’, Doctoral Dissertation, American University.